Indian weddings are some of the most interesting cultural weddings with plenty of colourful and traditional settings. It is also one of the most challenging for a photographer interns of length of coverage. It can easily consist of 2 or more days of celebrations and often an Indian bride and groom would like a full coverage of the preparations, ceremony and the reception, and the remainder of the traditional celebrations. So it is not unusual for photography coverage to extend over two or more consecutive days. 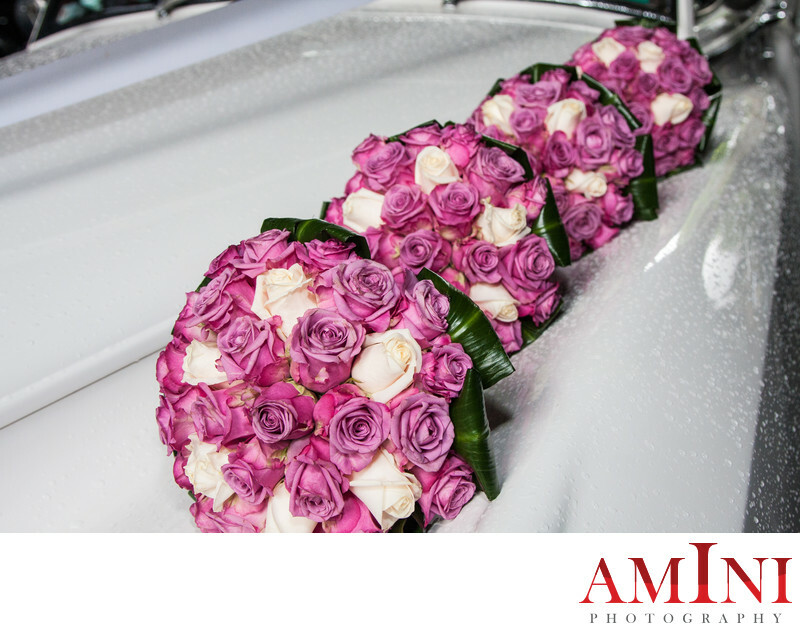 I love the variety of colours and the beautiful wedding traditions that I have had a pleasure of being a part of, as a wedding photographer for my Indian clients.